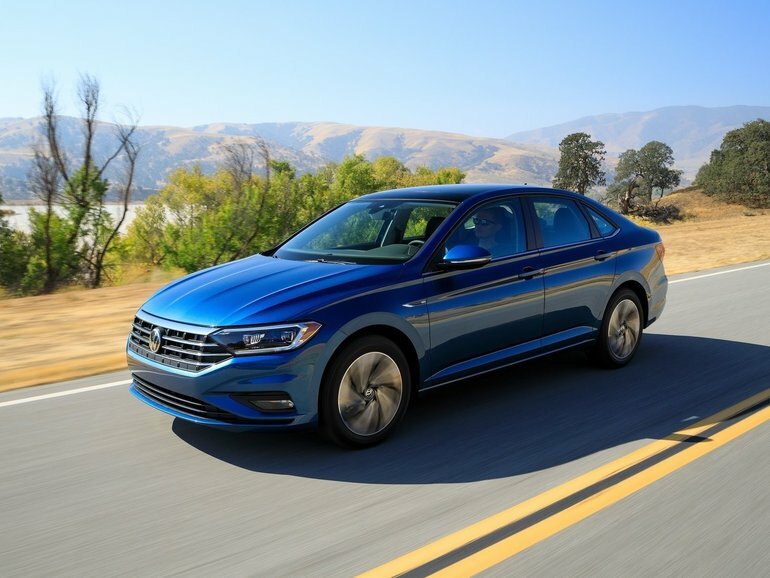 There is little doubt that among the stylish sedans that also deliver dynamic performance and tech-savvy amenities, the Volkswagen Jetta stands alone. 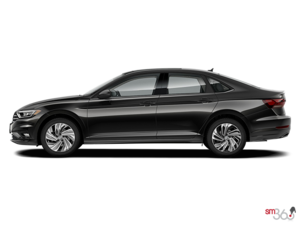 Many claim to strike the balance that the Jetta has boasted for years, and this easily makes the Jetta ascend the ranks of the segment, to stand out among the very best. Now, with summer fading faster than we care to admit, drivers can take advantage of unbeatable offerings at Myers Volkswagen in Ottawa, ON, and easily find themselves as a new owner of an unrivalled new Jetta.